With over 170 years combined experience in the surveying profession among 7 Registered Professional Land Surveyors, with Licenses in Texas, Oklahoma, New Mexico, Kansas, and Colorado, Furman Land Surveyors Inc. has the experience needed for all types of clients. The passion and loyalty that the professional land surveyors at Furman Land Surveyors, Inc. have shines throughout the work they accomplish, both as individuals and as a team. These individuals bring unique characteristics to the company, making Furman Land Surveyors, Inc. a one of a kind experience for its clients. Note: Click on the linked heading text to expand or collapse key personnel details. 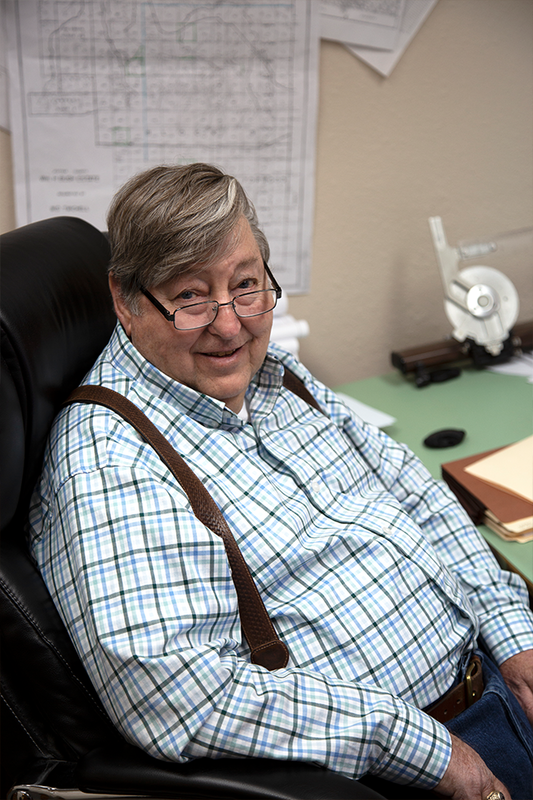 1984 - Present Furman Land Surveyors, Inc.
1975 - 1978 Jimmie Nail and Co.
Mr. Furman has been a registered land surveyor for more than 40 years. Mr. Furman is currently in charge of surveying operations in our Dumas office. His responsibilities include supervision and coordination of both field and office operations and personnel, finial review of survey calculations, and final review of survey drawings. 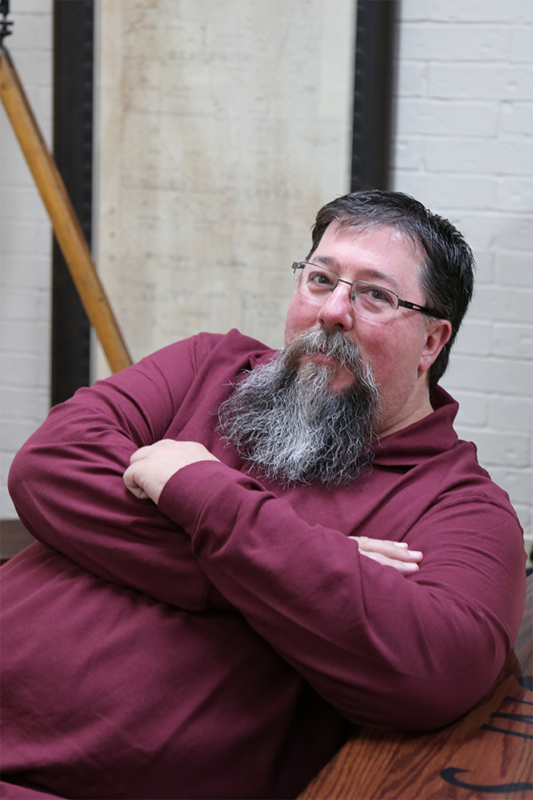 Mr. Furman has a vast working knowledge of instruments and techniques used in surveying. 1988-Present Furman Land Surveyors, Inc.
Mr. Daryl Furman has over 25 years of experience surveying in the Texas Panhandle. His responsibilities include supervision and coordination of projects, survey calculations, and review of survey drawings. Mr. Furman is also responsible for supervision of office personnel. 1993 - Present Furman Land Surveyors, Inc.
Mr. Daniel Furman has over 25 years of experience surveying in the 5 state area. His responsibilities include both individual and large scale commercial client consultation and management, as well as final project review. 2009 - Present Furman Land Surveyors, Inc.
Ms. Lemons has over 15 years of surveying experience along with 5 years of title company experience. She has experience with Autocad and Land Development software to produce final plat and survey drawings, as well as experience with Microstation systems. 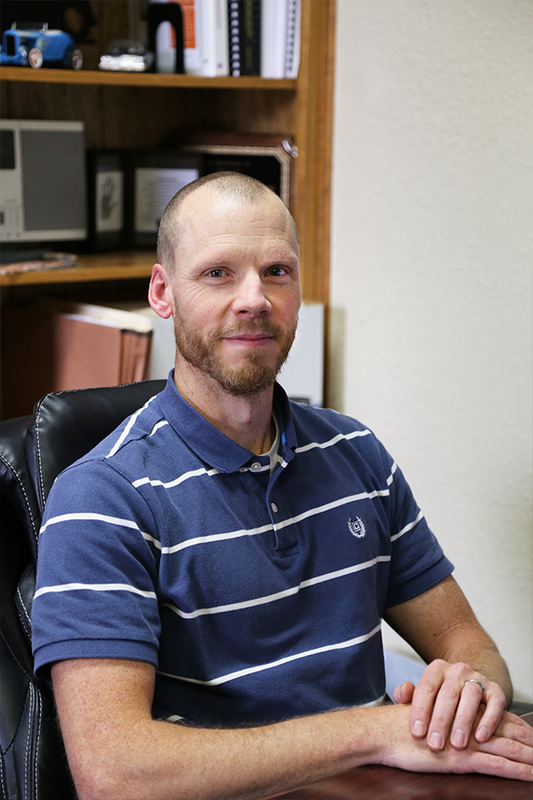 1996 - Present Furman Land Surveyors, Inc.
Mr. Stokes has over 20 years of experience surveying in the Texas and Oklahoma Panhandle. His responsibilities include supervision of field and office personnel, coordination of projects with field and office staff, office calculations, creation and review of final drawings. Mr. Stokes is proficient in the use of GPS equipment and software systems. 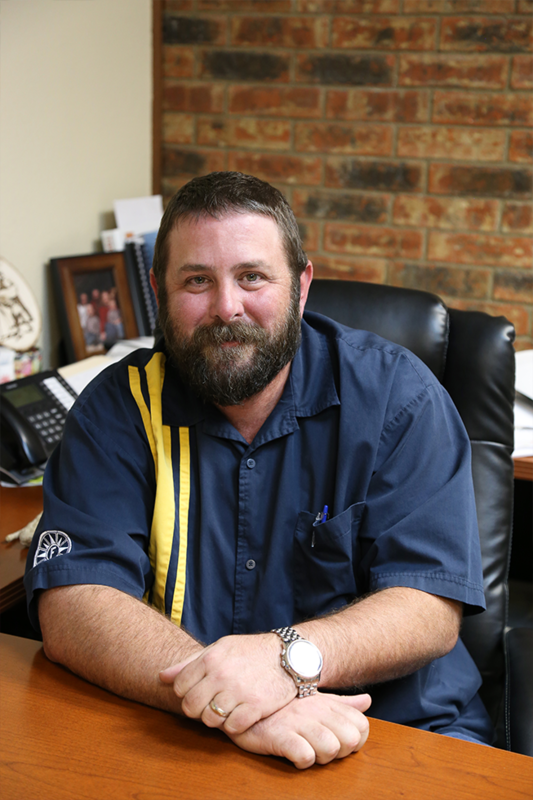 Mr. Stokes is well versed in the use of CADD and GIS systems to produce final plats and survey drawings. 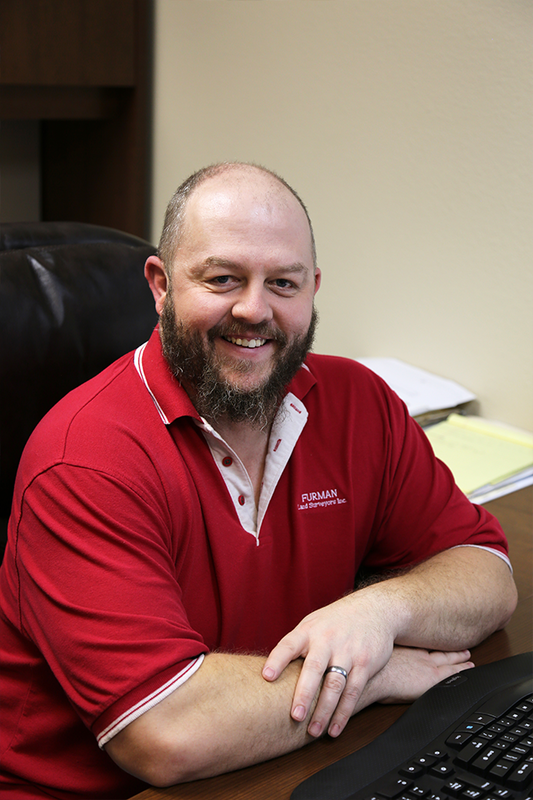 1998 - Present Furman Land Surveyors, Inc.
1991 - 1998 Gresham & Associates, Inc.
Mr. Mann has over 26 years of experience surveying in the Texas Panhandle. Mr. Mann has experience in the operation of standard surveying equipment as well as Ground Penetrating Radar and 3-D Laser Scanners. Mr. Mann’s responsibilities include supervision of all Computer Aided Design and Drafting activities. Office calculations, and coordination of projects with field staff. Mr. Mann is proficient in the use of GPS equipment and software systems. Mr. Mann has experience using CADD systems to produce final plat and survey drawings, as well as three dimensional cad models. 2011 - Present Furman Land Surveyors, Inc.
Mr. Kyle Brady holds a Bachelor of Science in Industrial Technologies, as well as an Associates Degree in Surveying, and has experience surveying in the Texas and Oklahoma Panhandles as well as Southeast New Mexico. Mr. Brady’s responsibilities include project management, supervision of field personnel, office and field calculations, and coordination of projects with both field and office staff. 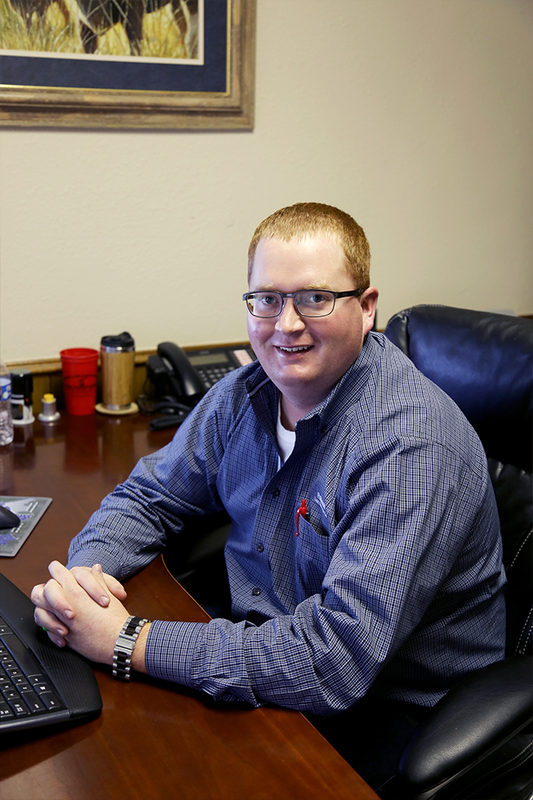 Mr. Brady is proficient in the use of modern surveying equipment and software, as well as UAV technology and processing software. Mr. Brady also has experience with GIS systems and map design. Mrs. Furman’s responsibilities include coordination of all project scheduling, research, distribution and accounting. Mrs. Furman has 7 years of experience in the Land Title Insurance Field. 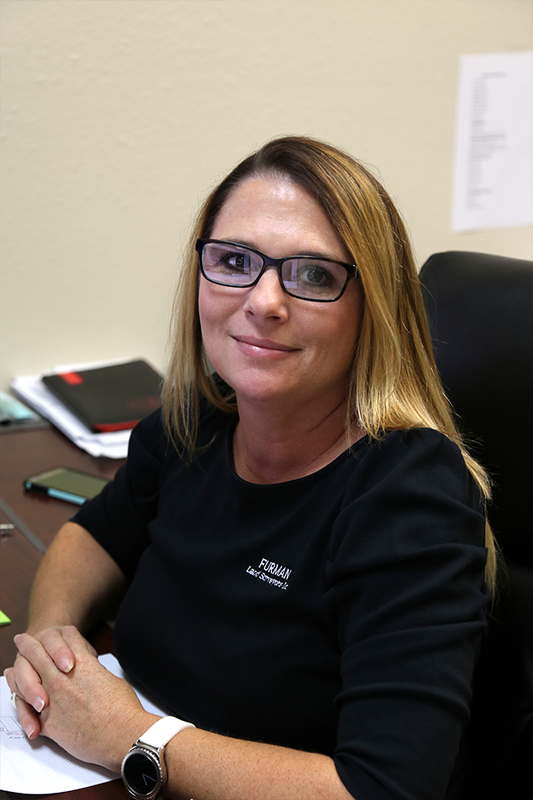 Mrs. Clinton holds a Bachelor of Business Administration in General Business from West Texas A&M University, and she has over 13 years of experience in the surveying field. Her responsibilities include project research and coordination, as well as management of company archives. Mrs. Clinton is highly skilled in many software platforms ranging from Microsoft office and accounting, to mapping and record archiving. She also coordinates current office policies and adaptation of all future policies, as well as time management for field crews, and office personnel. Ms. Ware’s responsibilities include research and archival of records. Ms. Ware has 15 years of experience in the Land Title Insurance and Mortgage fields. With over 5 years of experience, Mrs. Cox’s responsibilities include coordination of residential and commercial projects, scheduling of field operations, research and archival of records. Mrs. Phillip’s responsibilities include coordination of residential projects, scheduling of field operations, research and archival of records. Mr. Ventura holds an Associates in Applied Science in Drafting and Design and has 20 years of experience in computer aided drafting and surveying. He is trained in AutoCAD, as well as various other software and knows the operation of surveying equipment including GPS total stations and automatic levels. His responsibilities include working with office and field staff to prepare final drawings for residential and commercial projects. Mr. Ventura has over 25 years of experience in computer aided drafting and design. Mr. Ventura holds an Associate of Science Degree in Engineering from Amarillo College. Additionally, Mr. Ventura holds certification as both a Drafting Technician and as a CAD Specialist. His responsibilities include working with office and field staff to prepare deed sketches, corner references and final drawings for commercial and governmental projects. Mr. Ventura is also responsible for coordinating with local and state officials to facilitate the land development process. Mr. Bye has over 20 years of experience surveying in the 5 state area. His responsibilities include supervision of all field personnel, coordination of projects with office staff and field supervisors, and the coordination of all supply chain needs for the company. Mr. Bye is also responsible for training and overseeing the use of GPS, Total Stations, and Levels, as well as review and implementation of companywide safety policies and procedures.